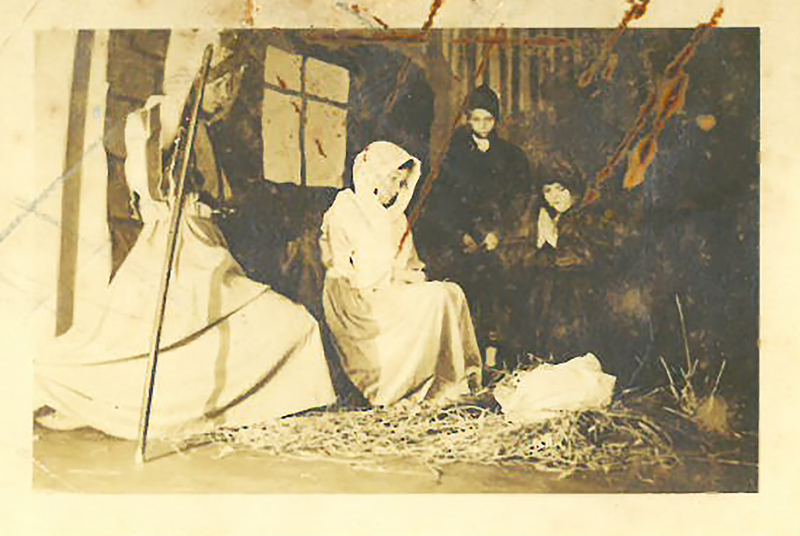 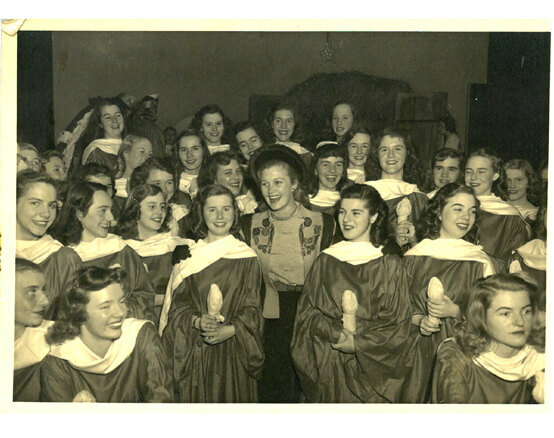 1925 - Founding in December. 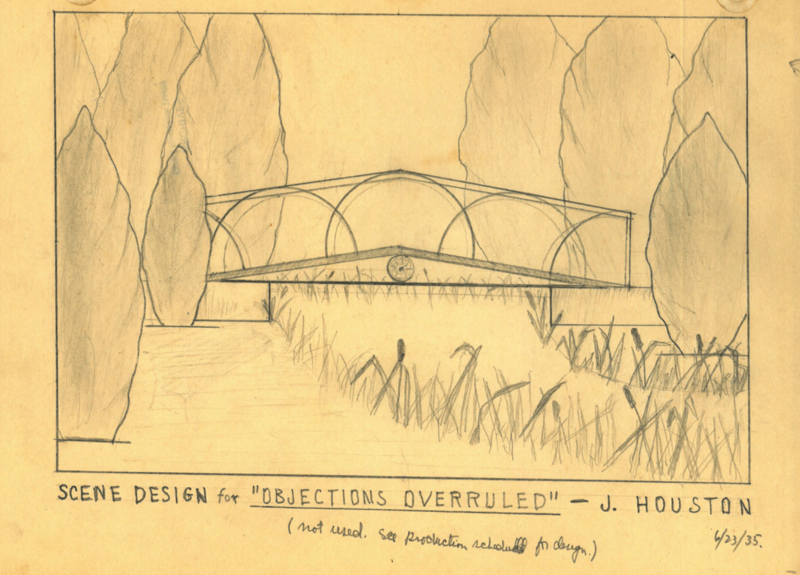 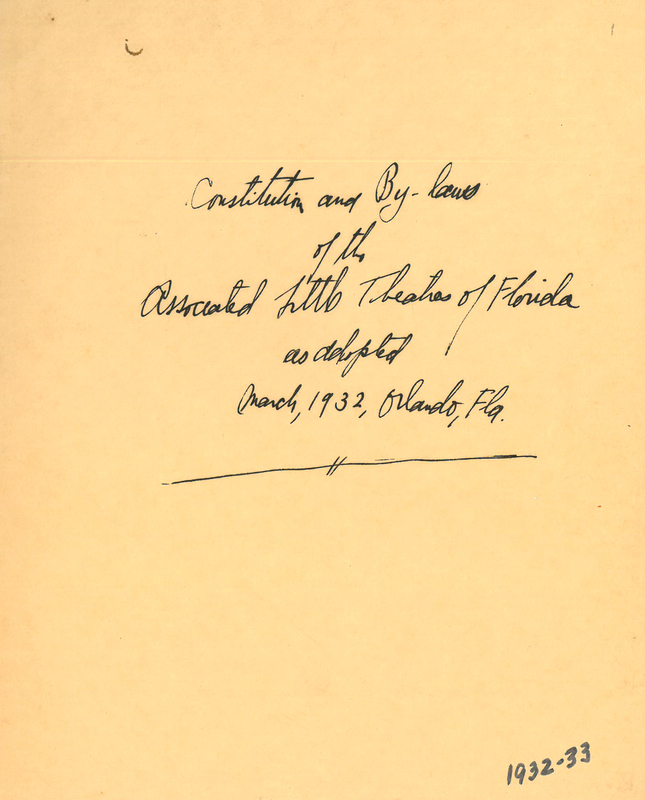 1932 - Constitution and By Laws. 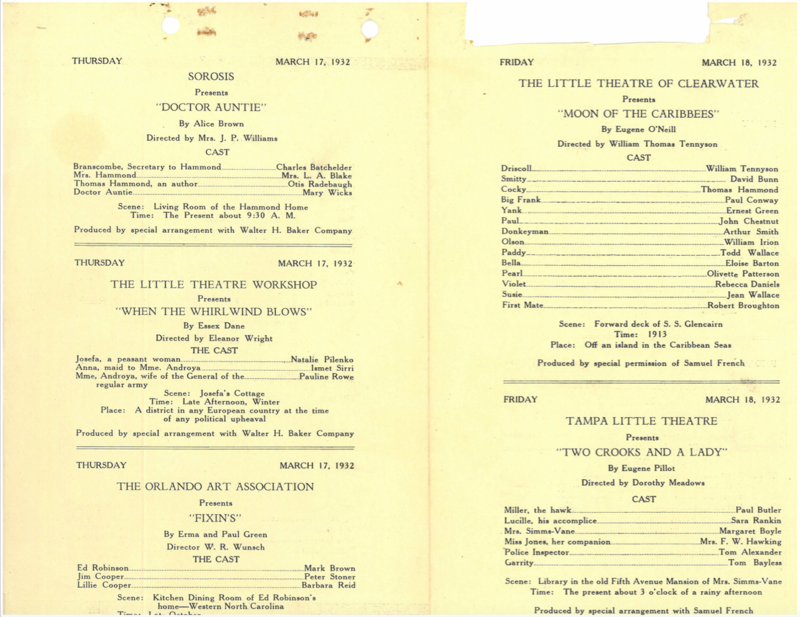 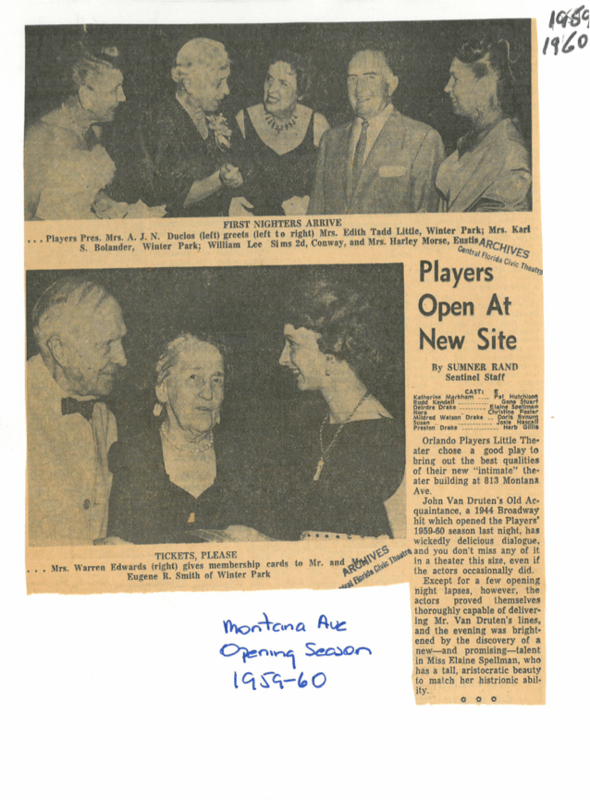 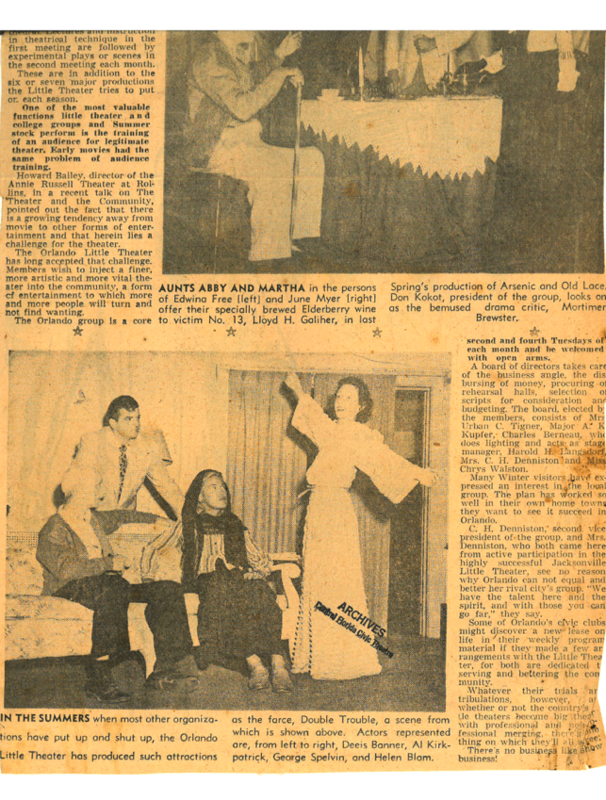 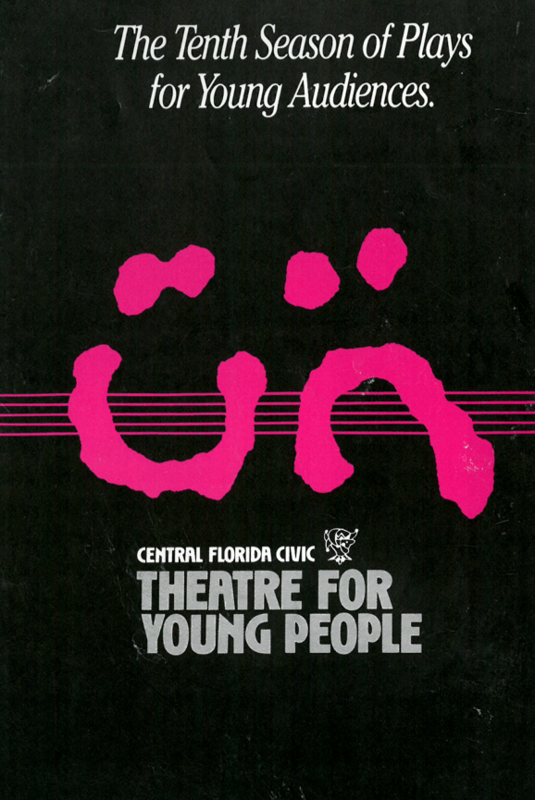 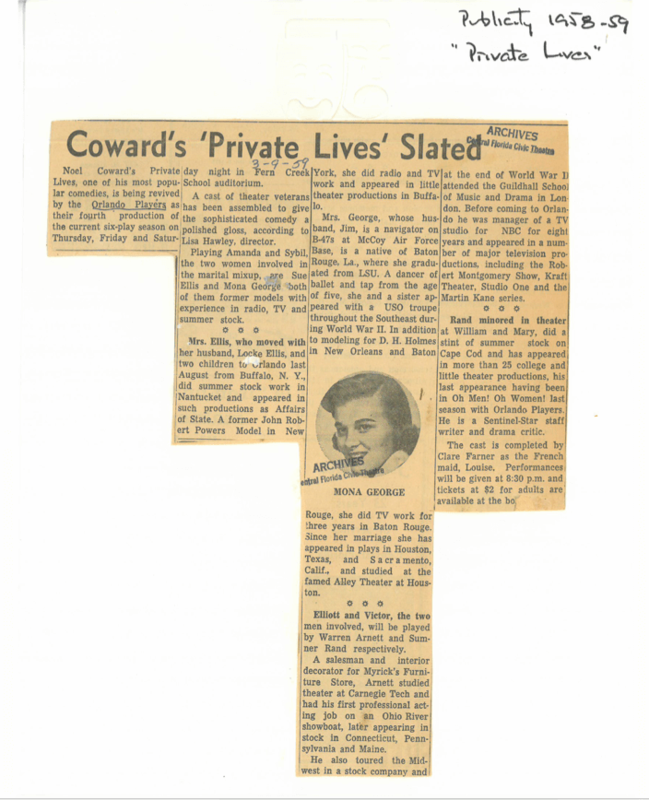 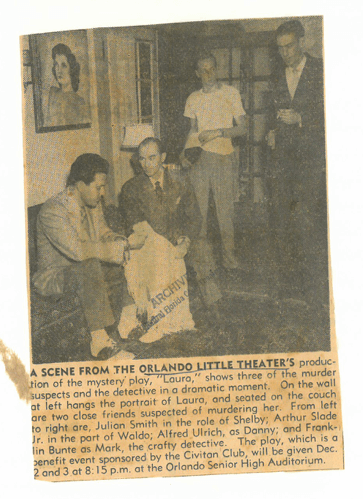 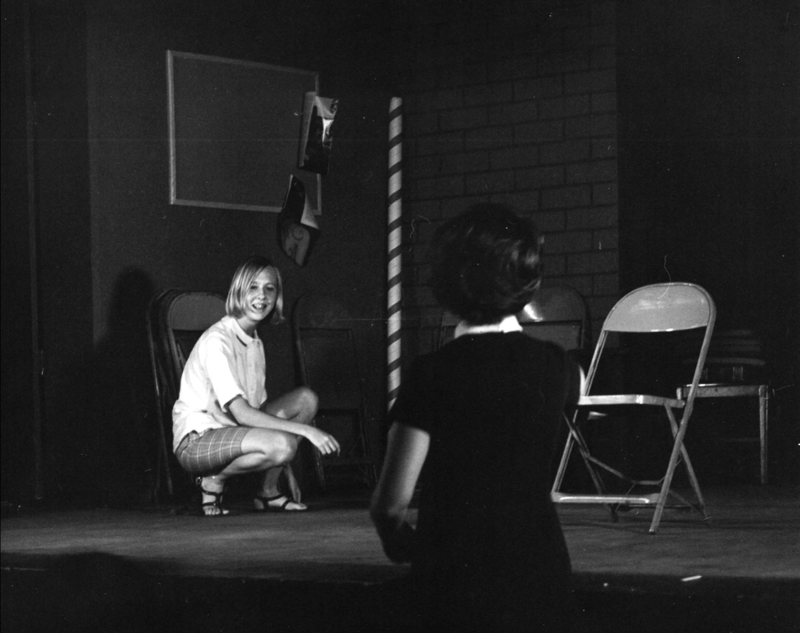 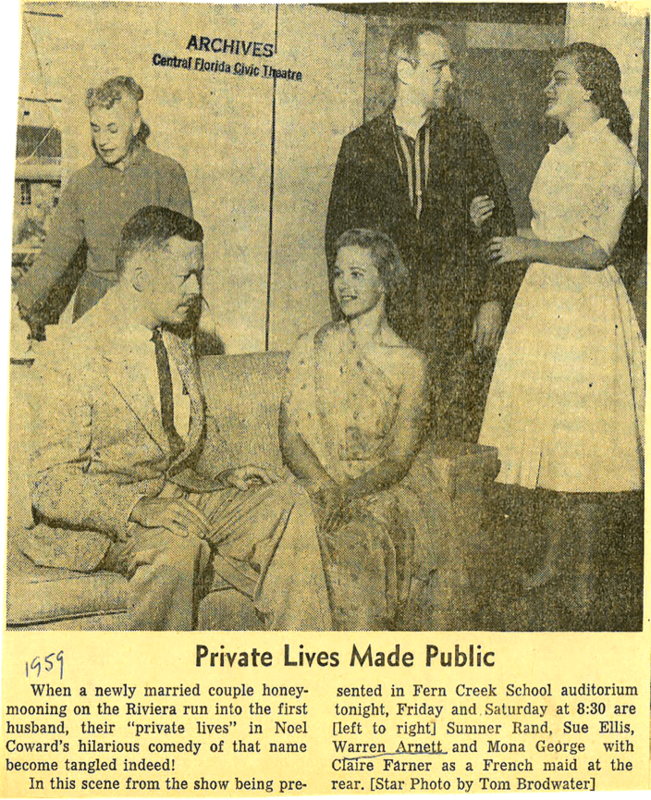 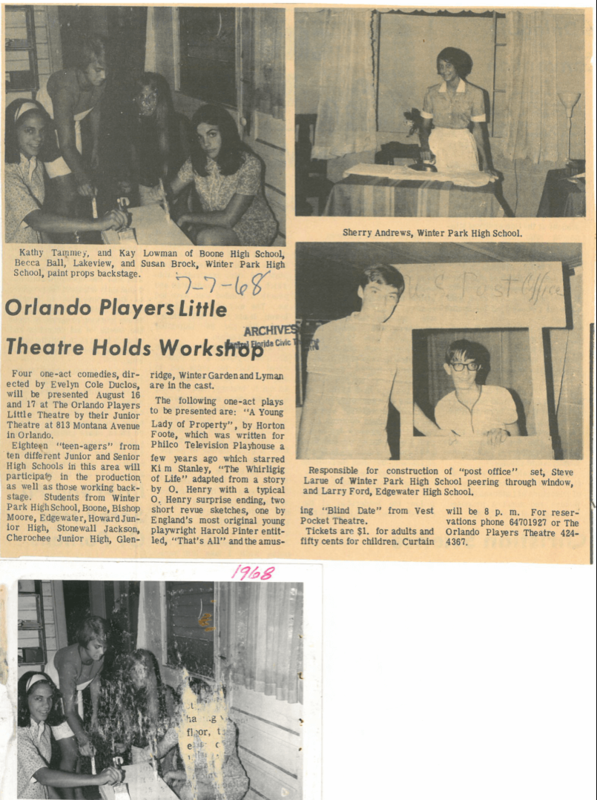 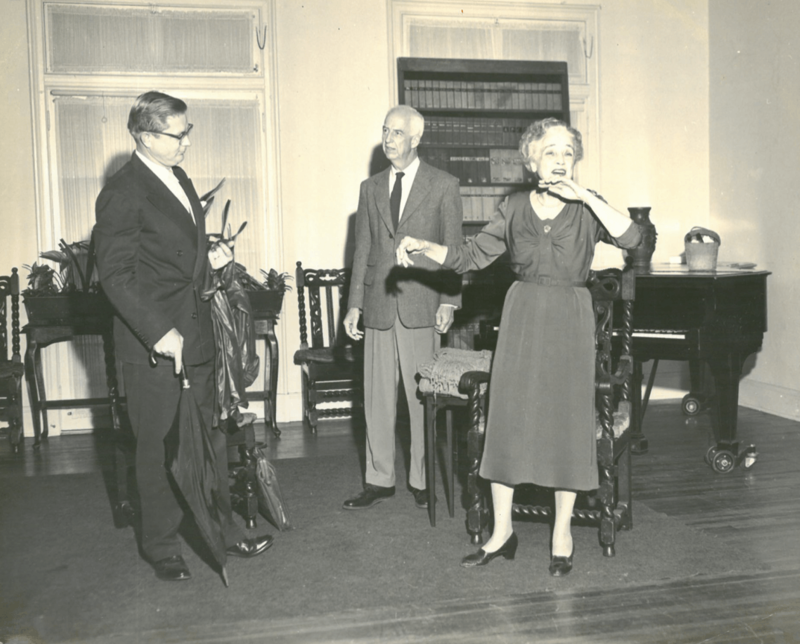 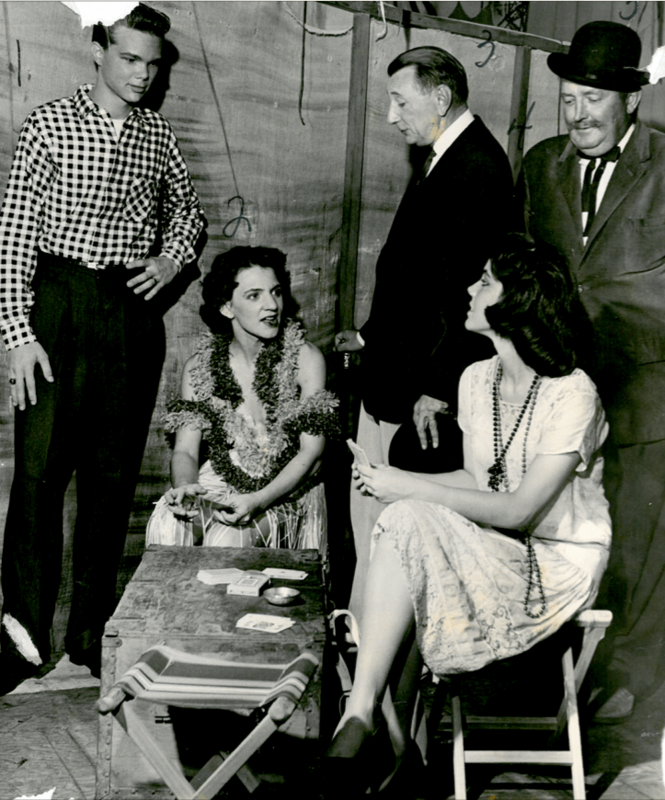 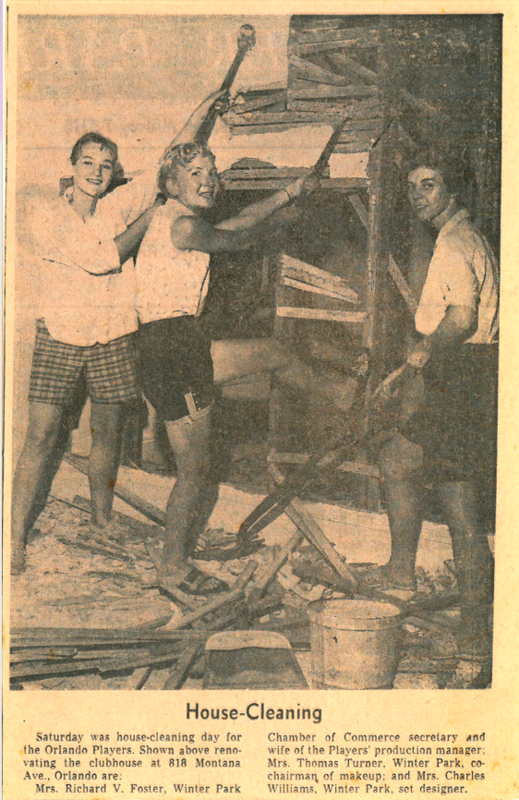 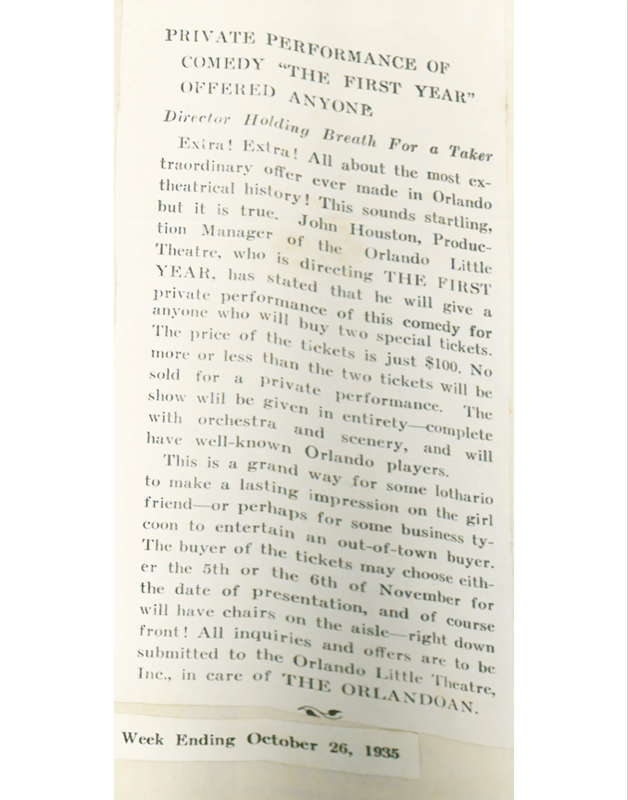 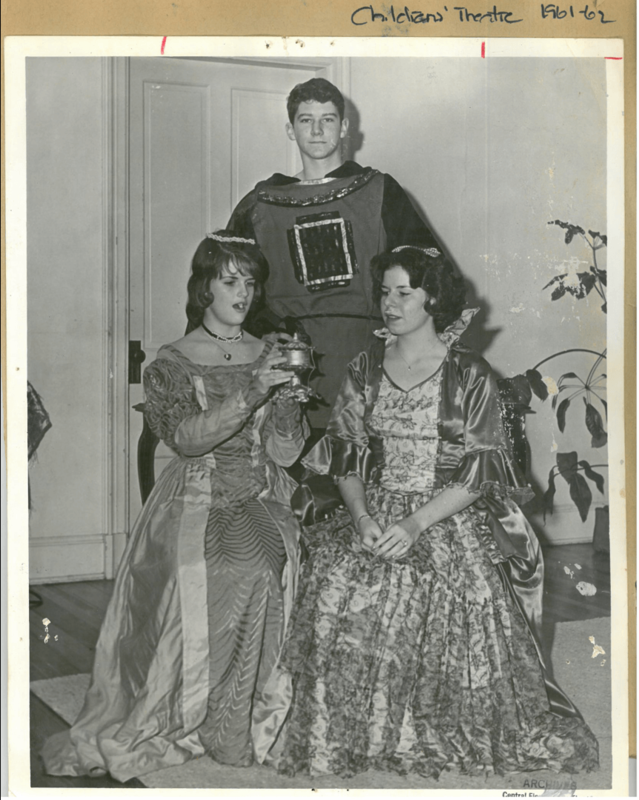 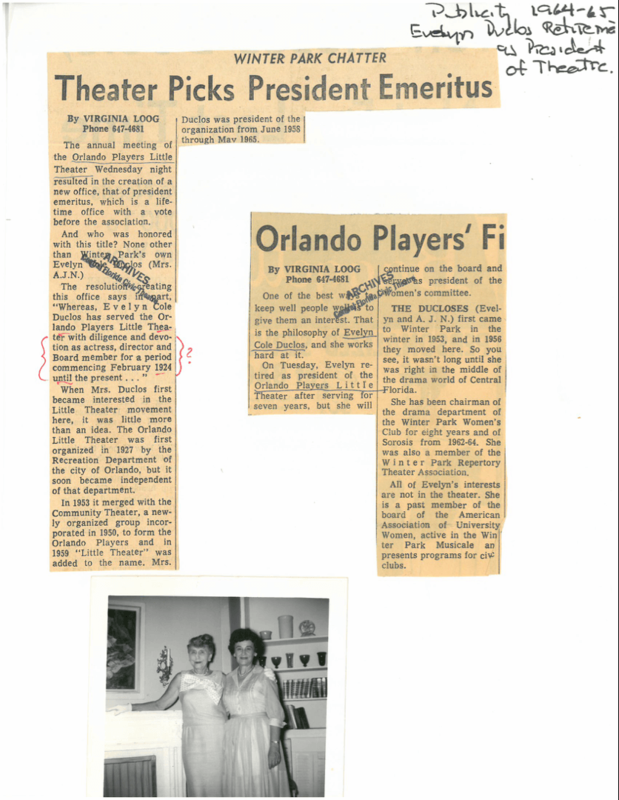 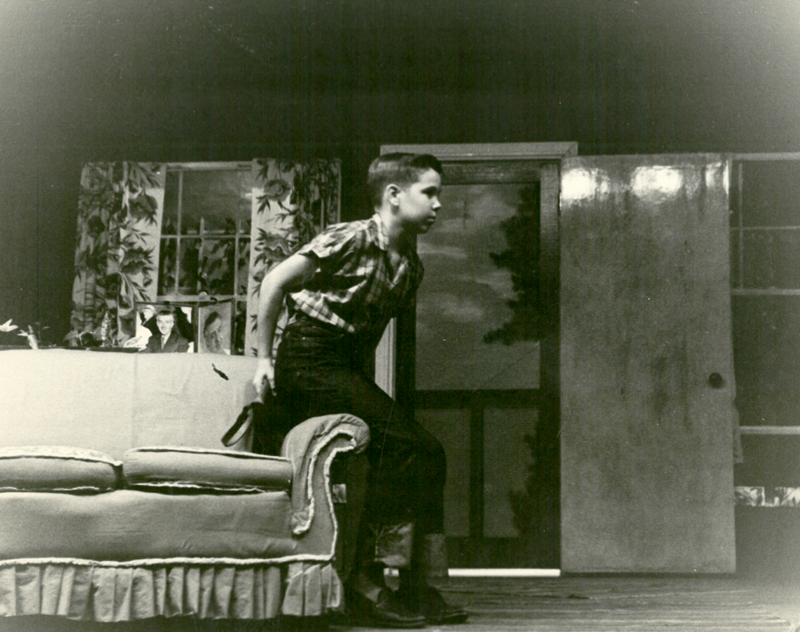 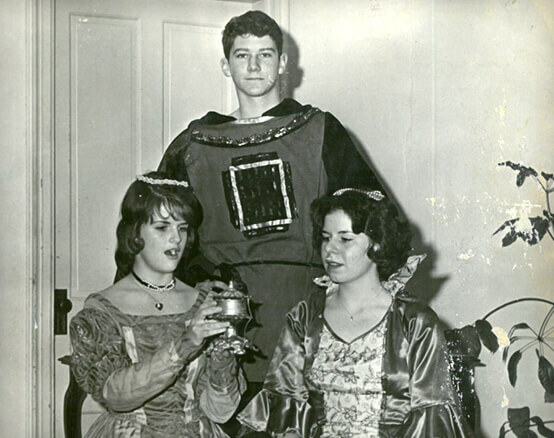 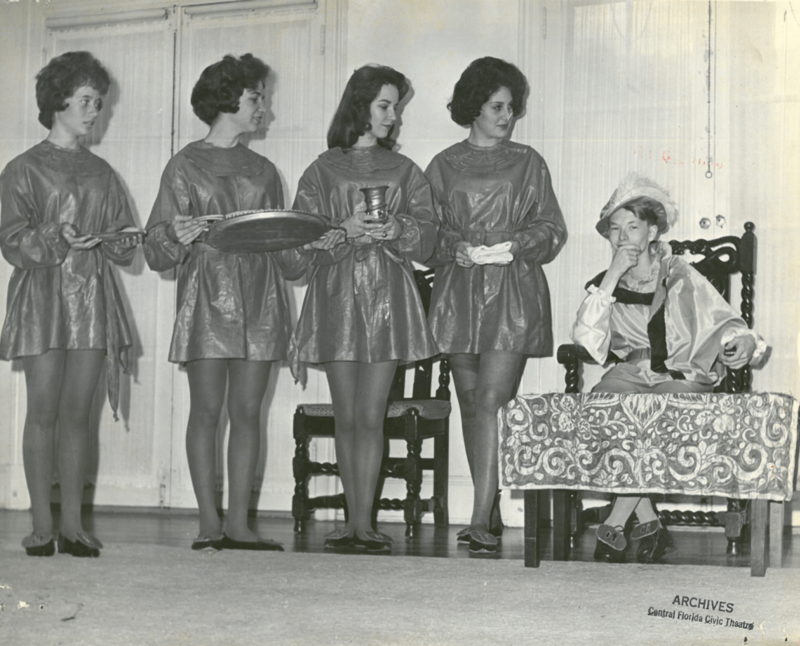 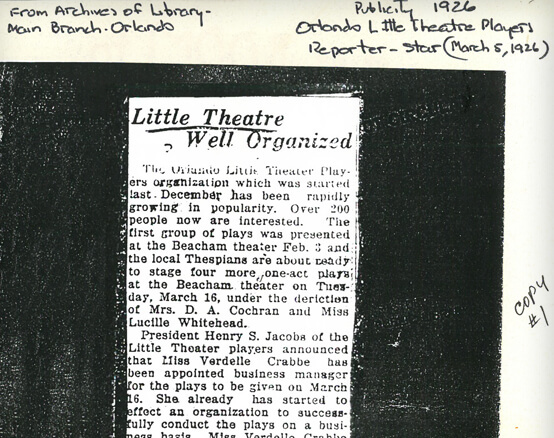 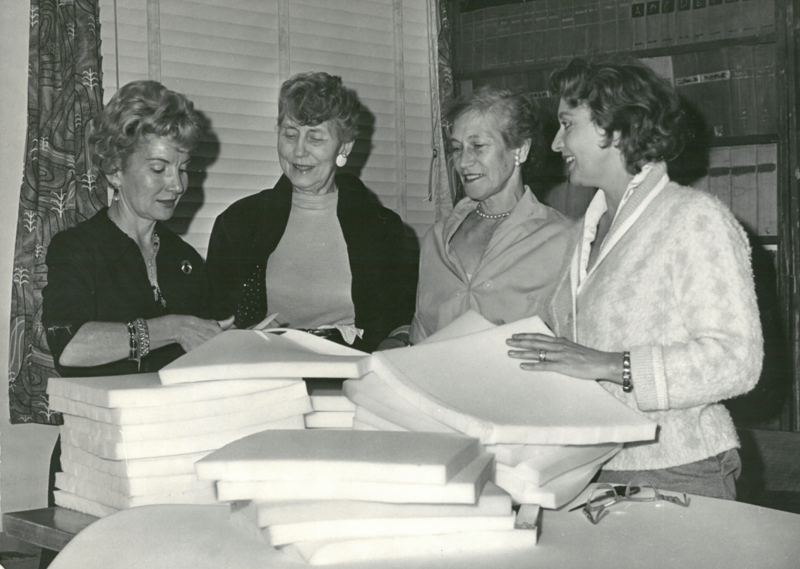 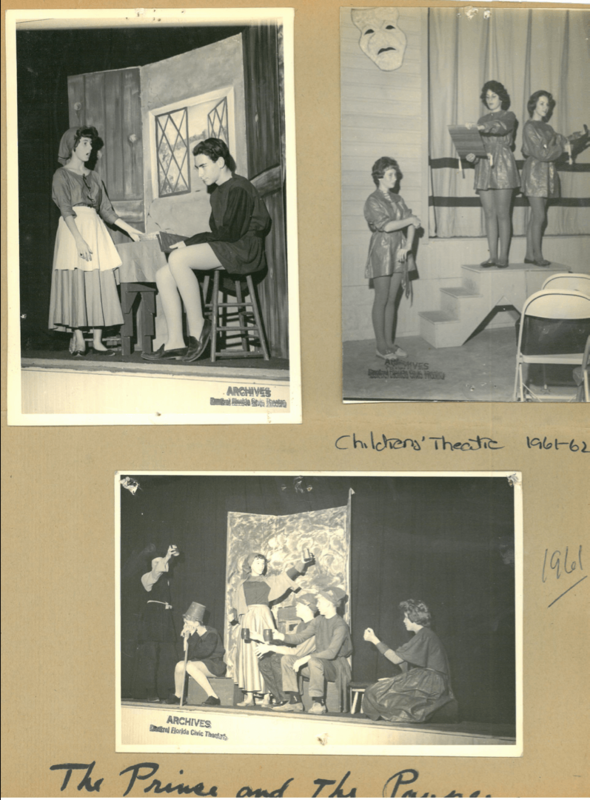 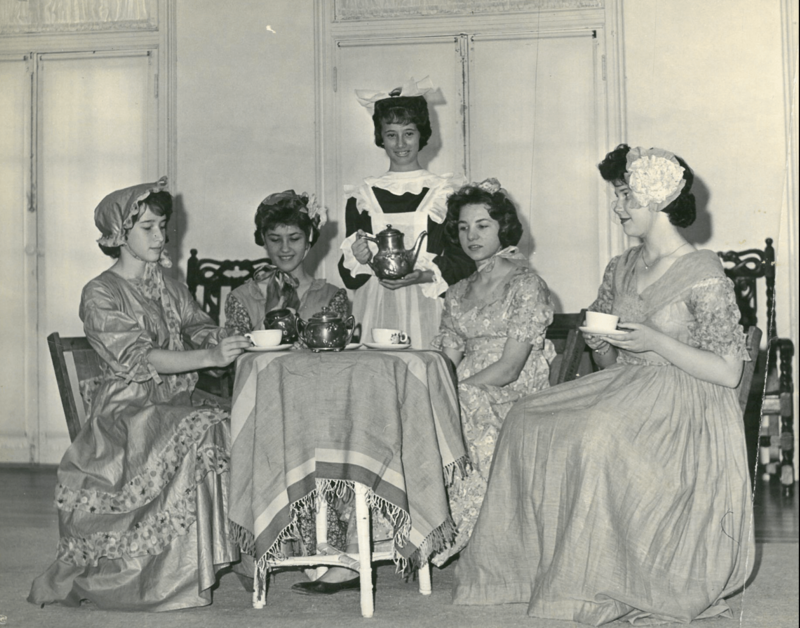 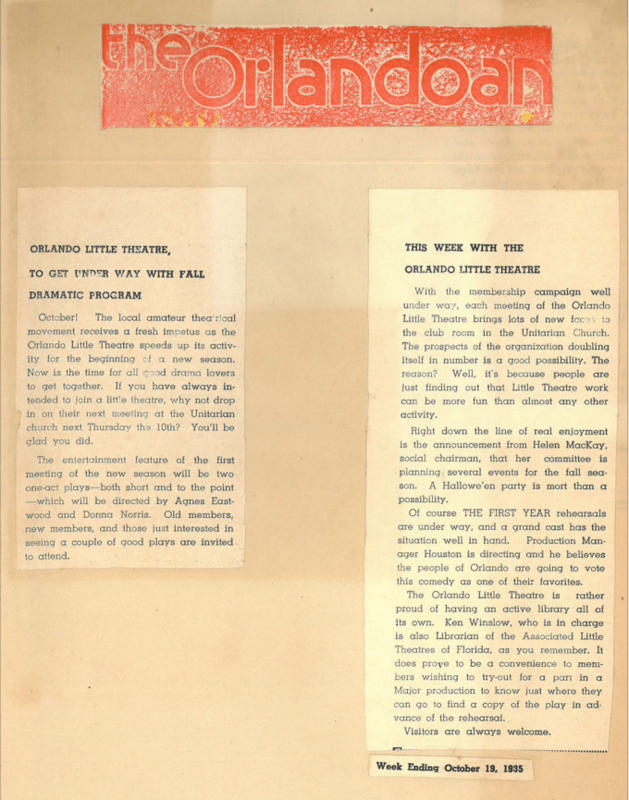 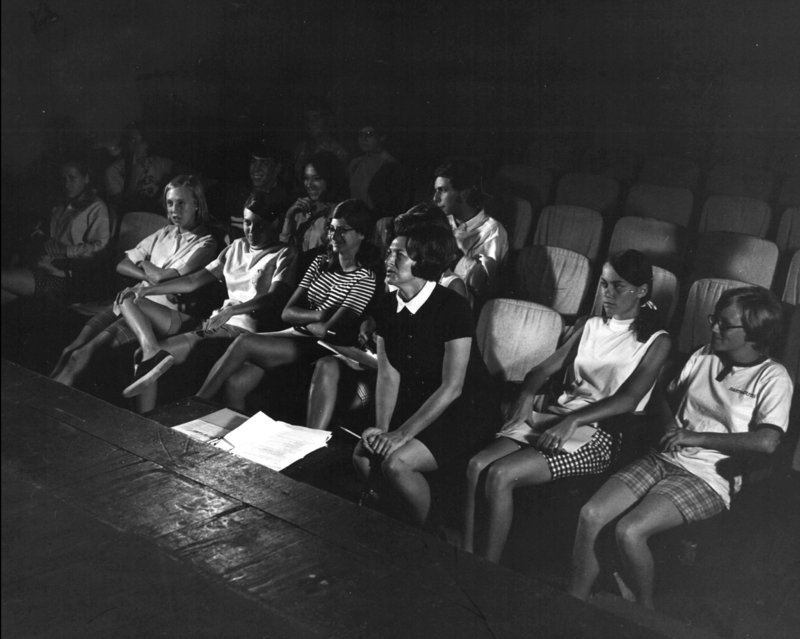 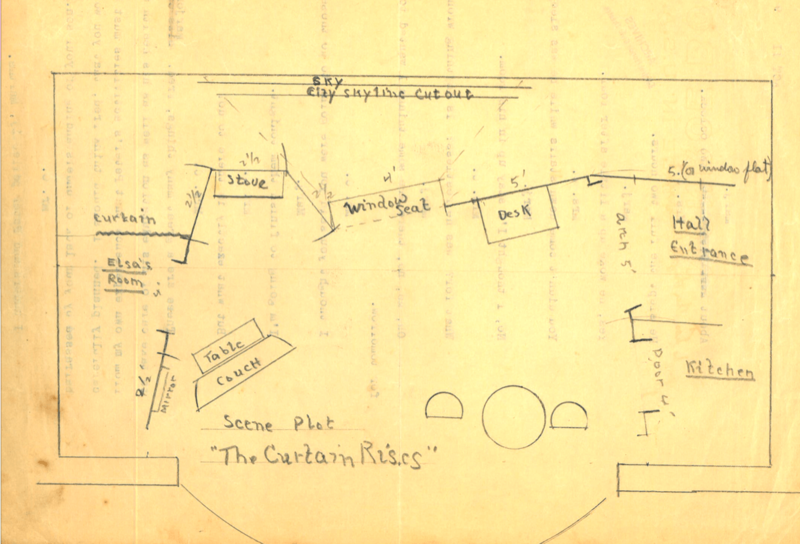 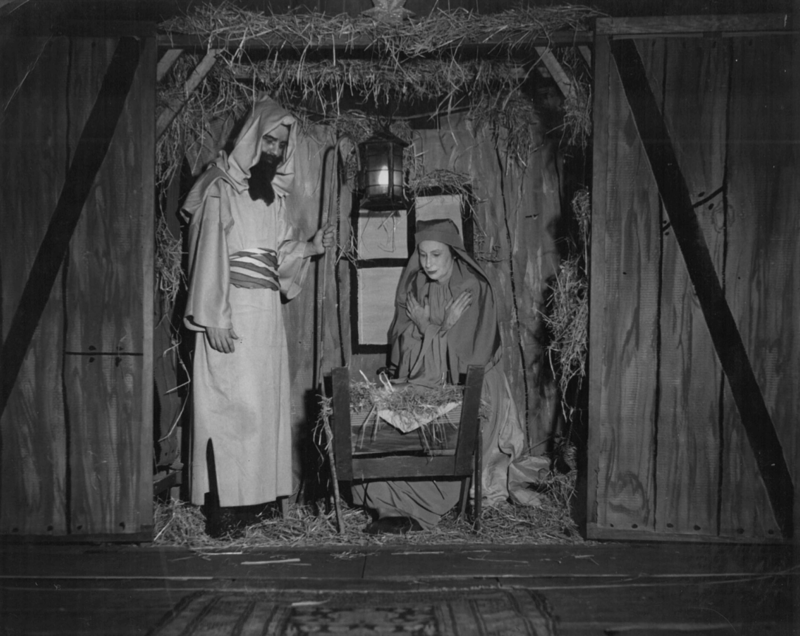 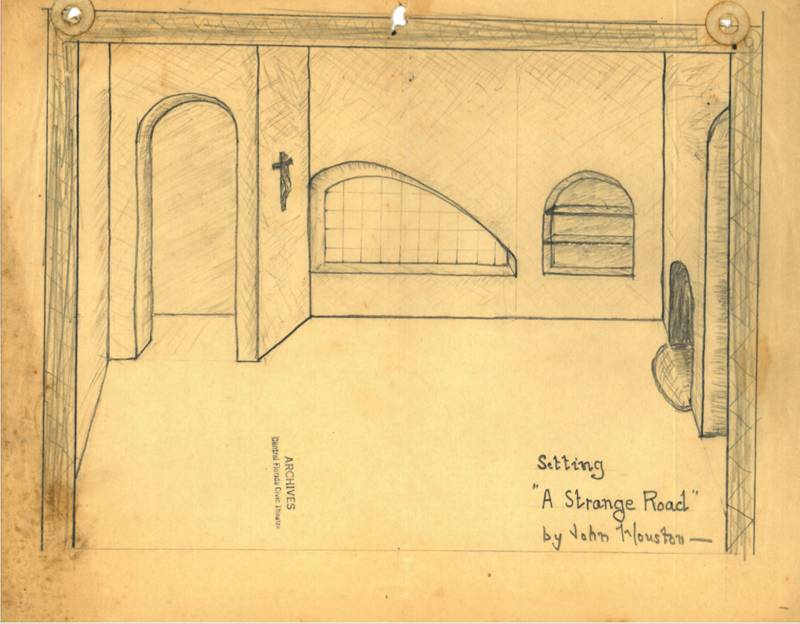 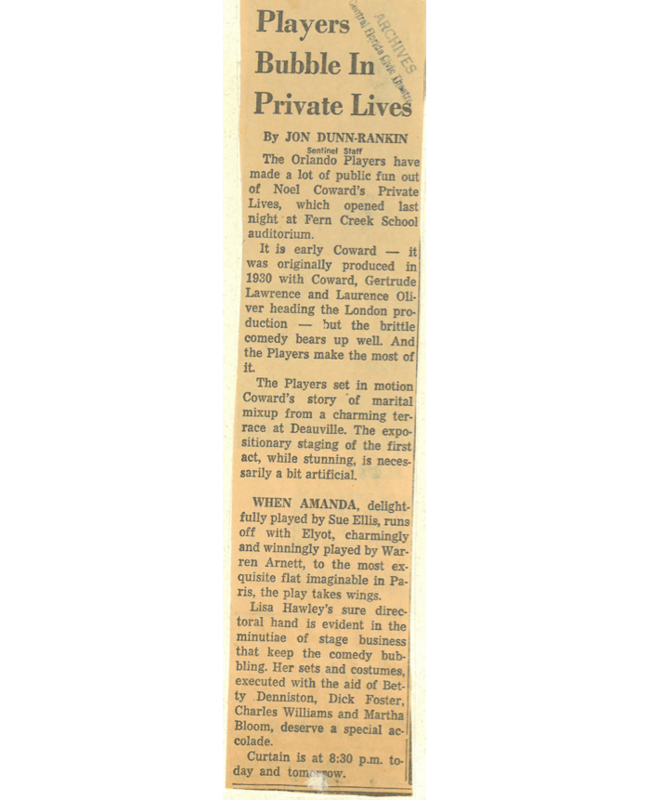 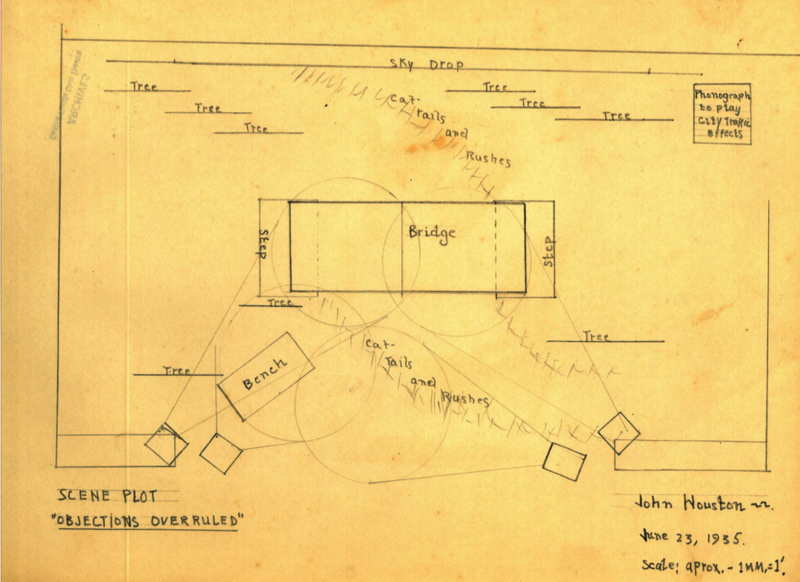 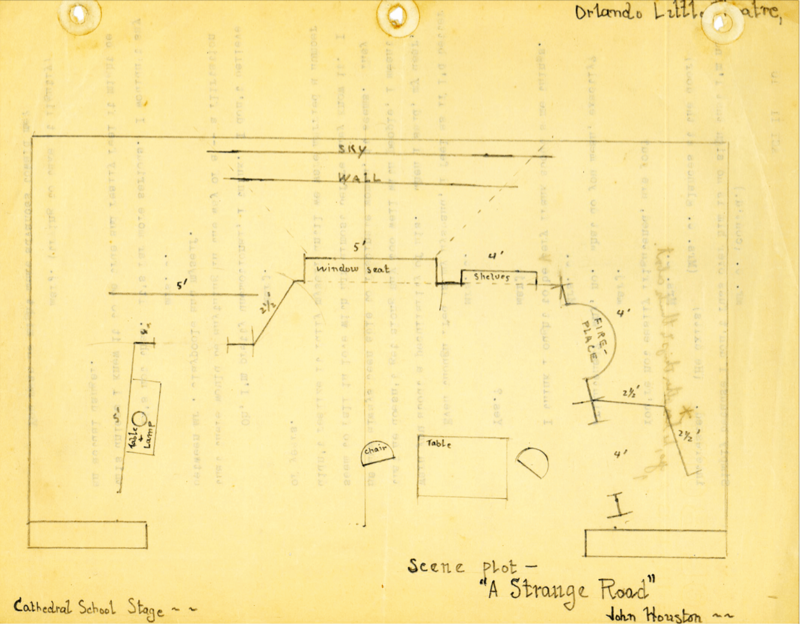 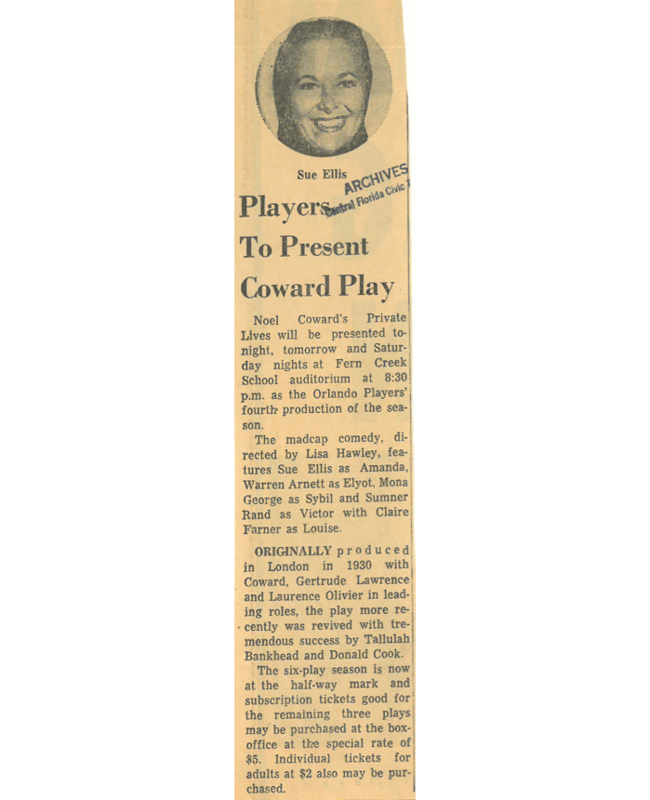 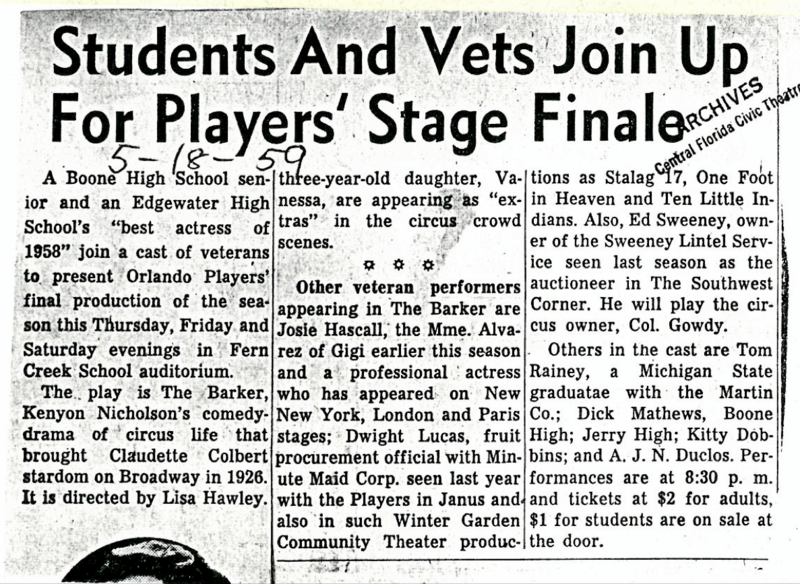 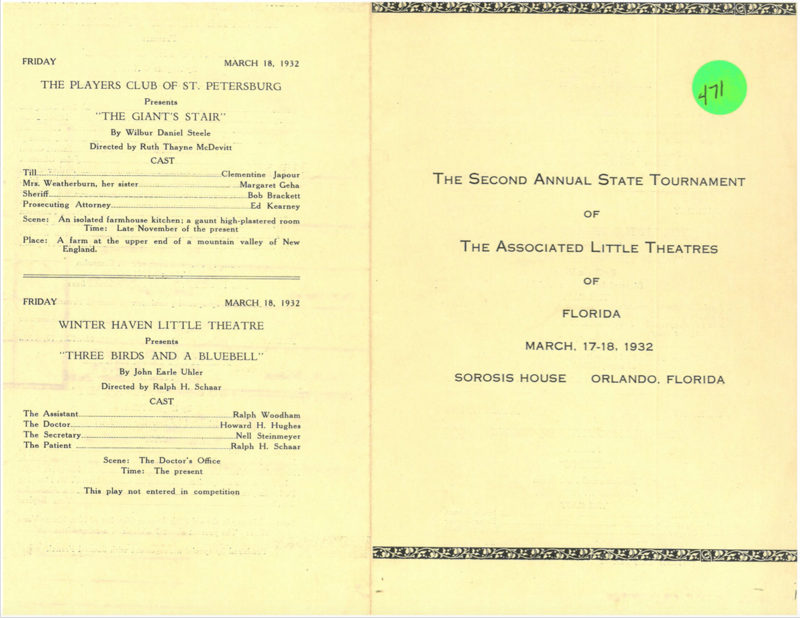 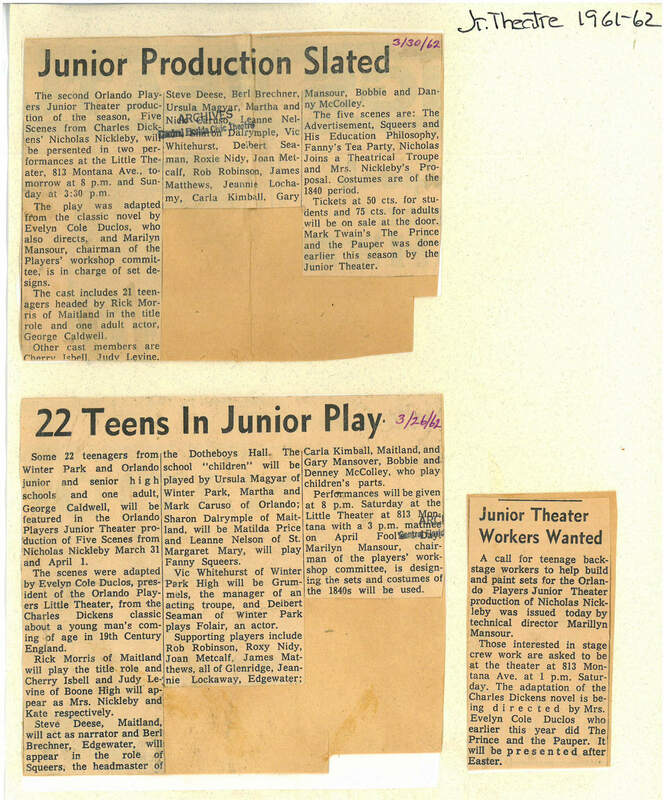 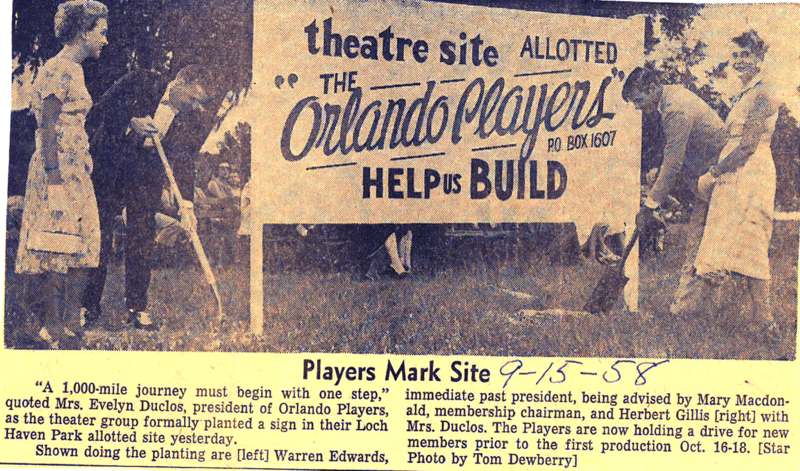 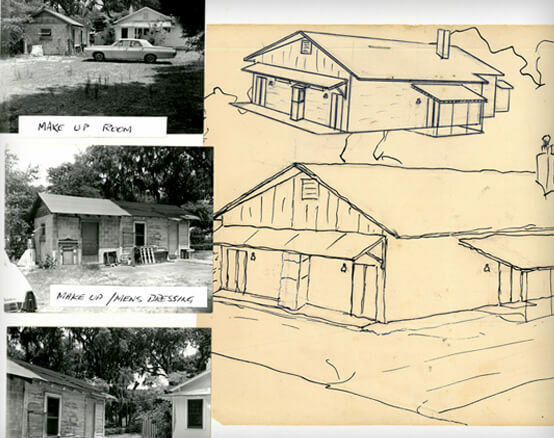 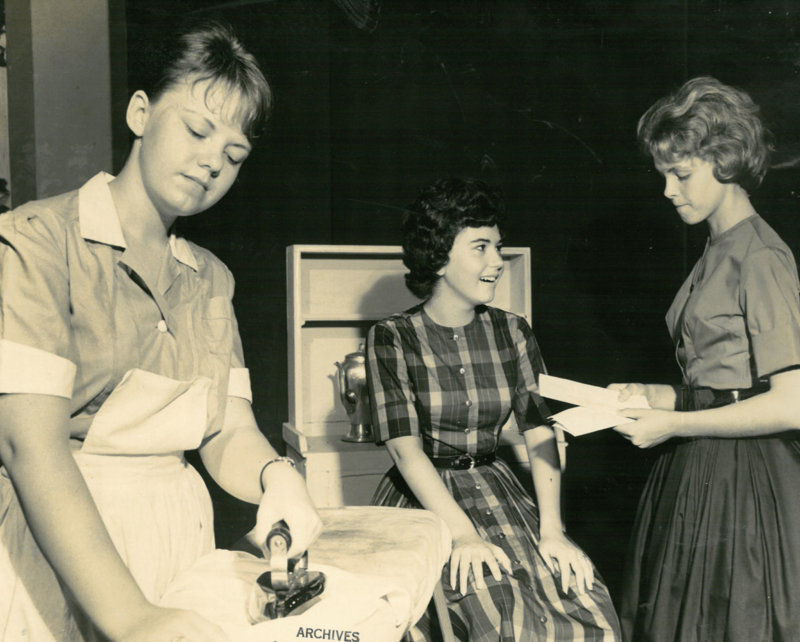 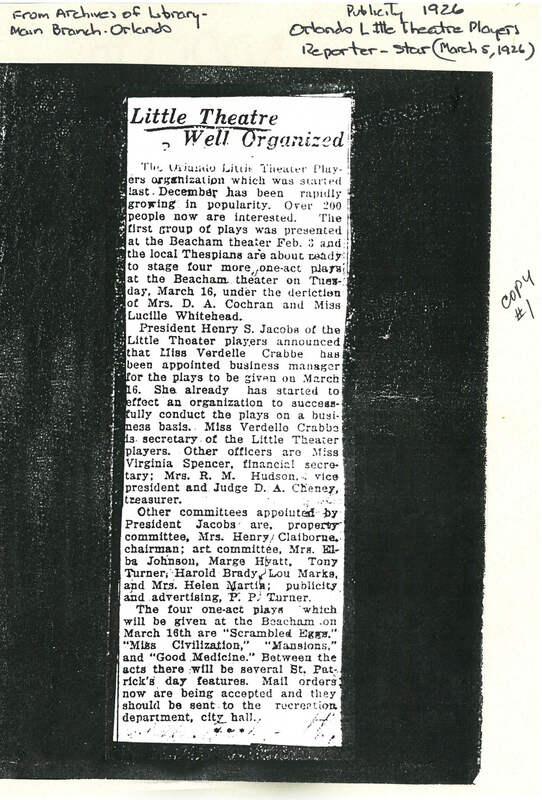 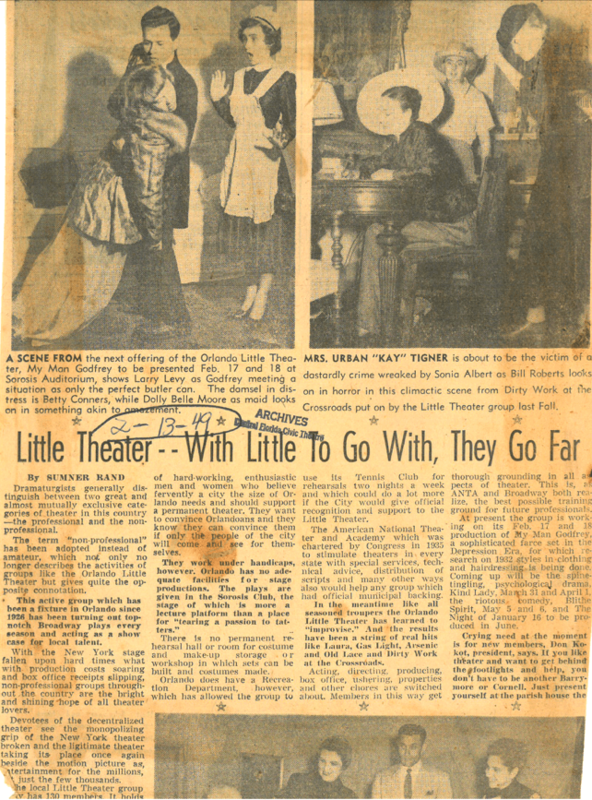 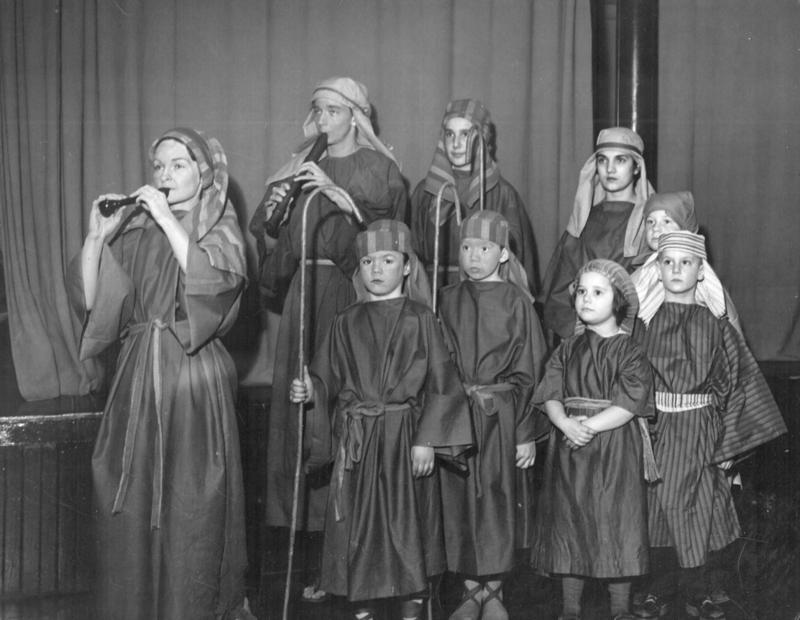 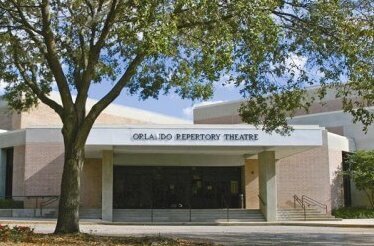 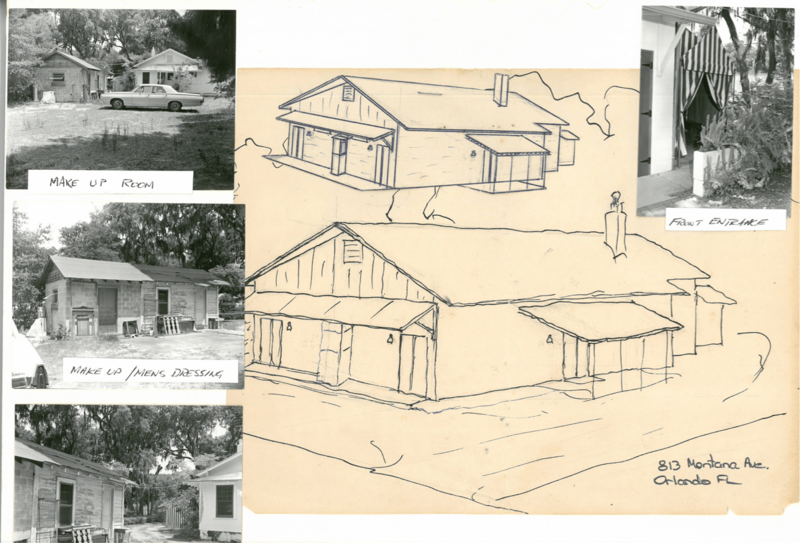 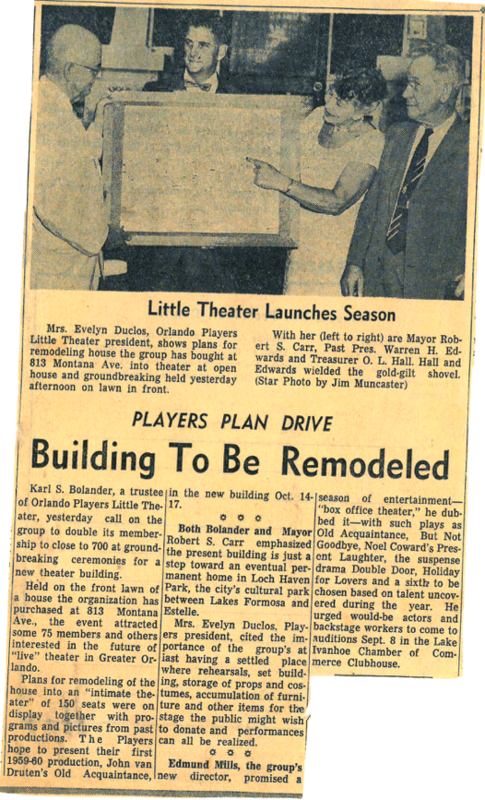 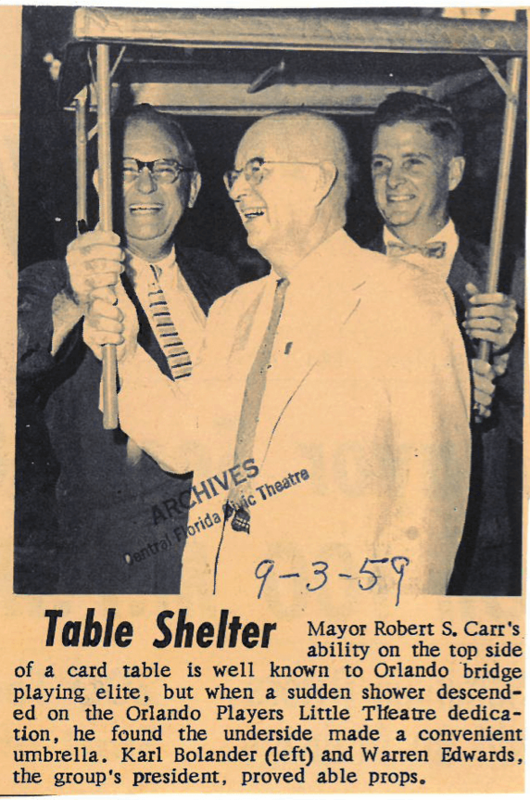 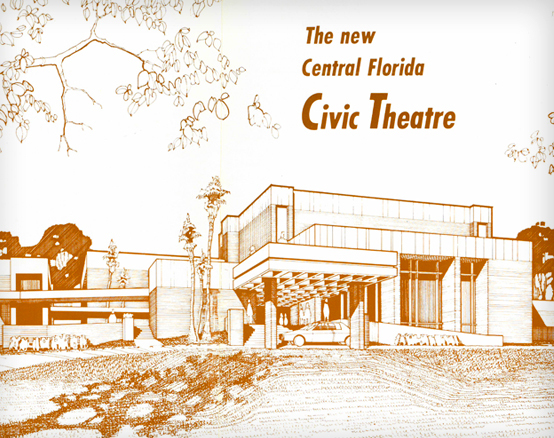 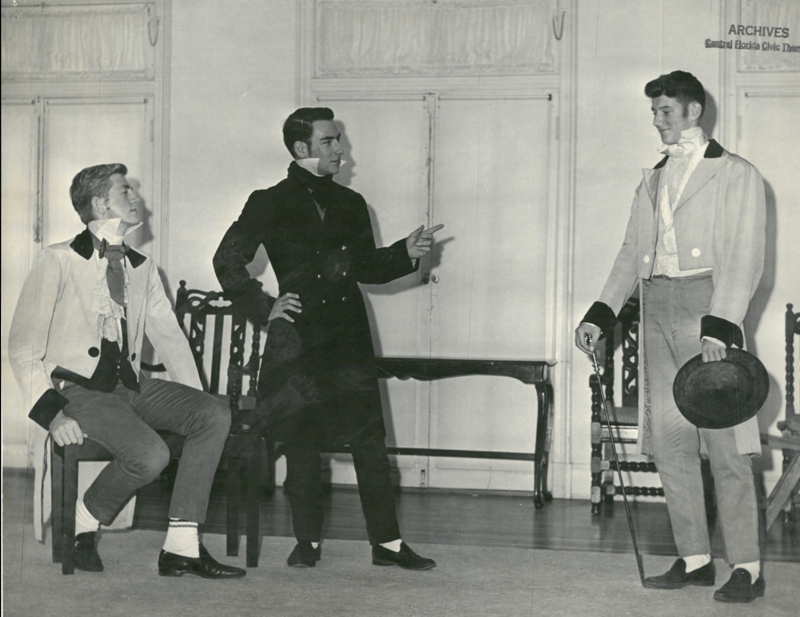 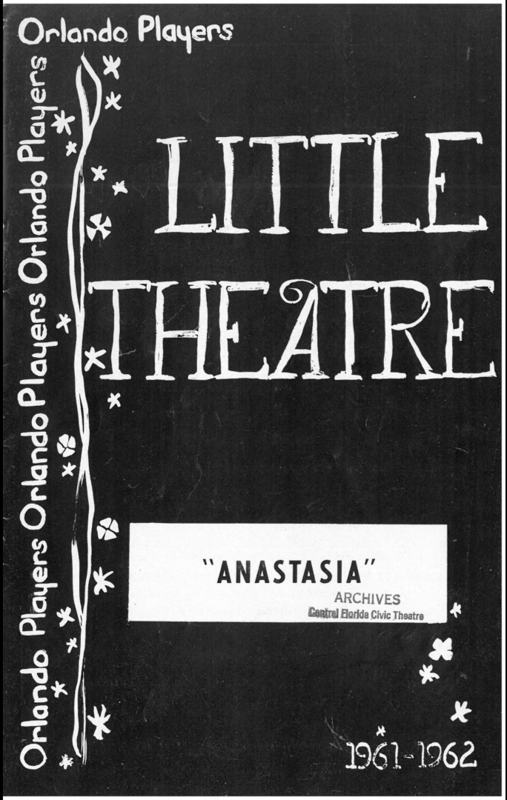 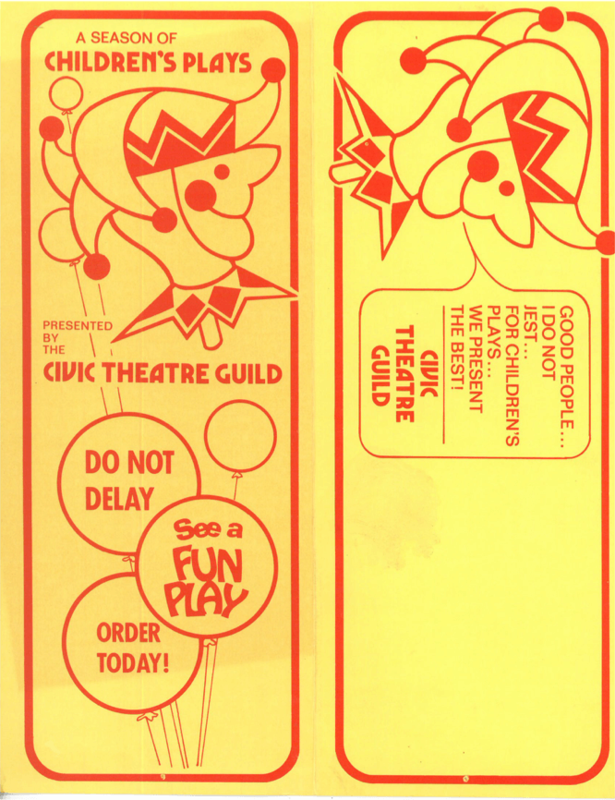 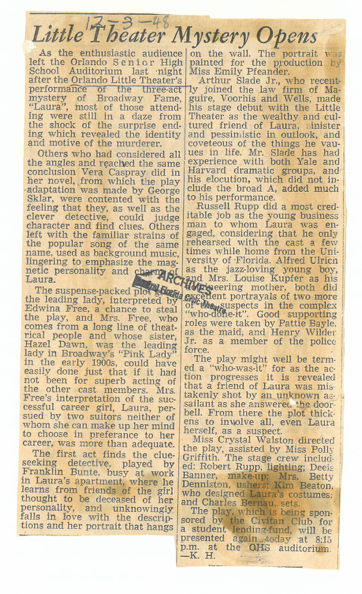 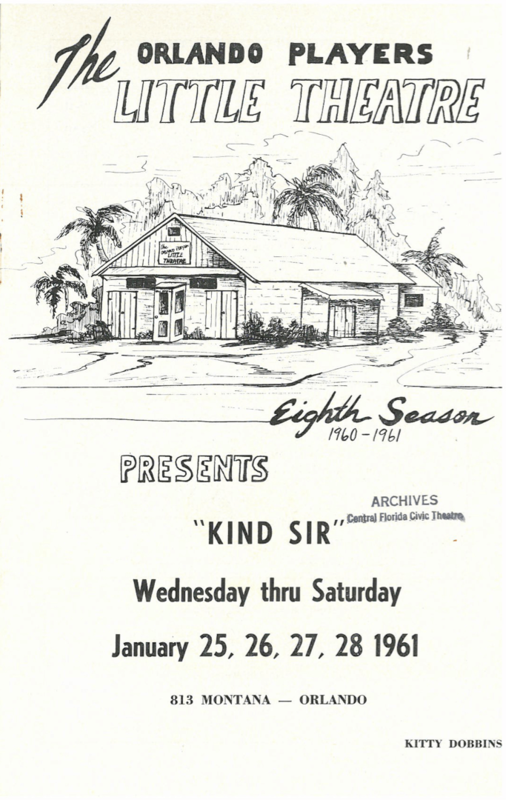 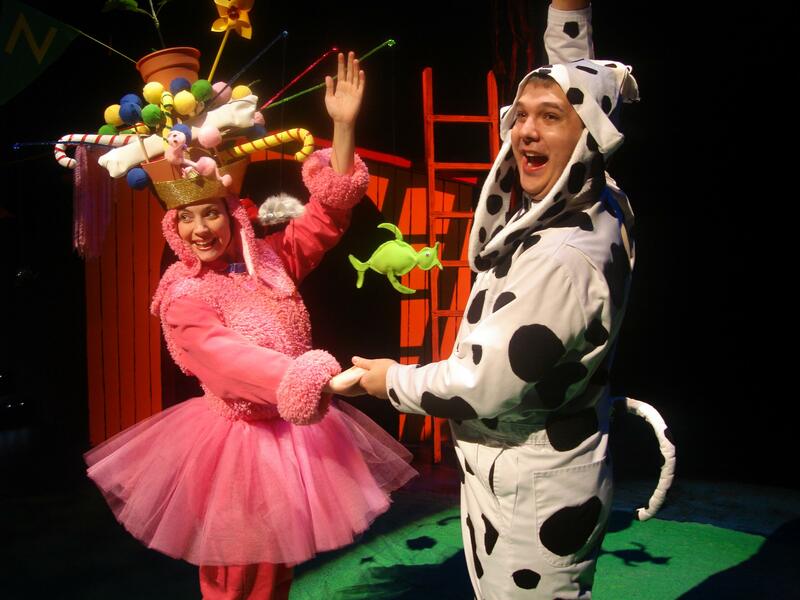 1959 - Move to 813 Montana Ave.
1968 - Name change from "Orlando Players Little Theatre" to "Central Florida Civic Theatre"